Sailor Saturn. . HD Wallpaper and background images in the সেইলর মুন club tagged: sailor anime moon wallpaper sailor saturn hotaru tomoe saturn. ^lol it's just fanart I believe. I would've put it in fanart but it was large enough to be a wallpaper. @ Ami_Mizuno, what do you mean? 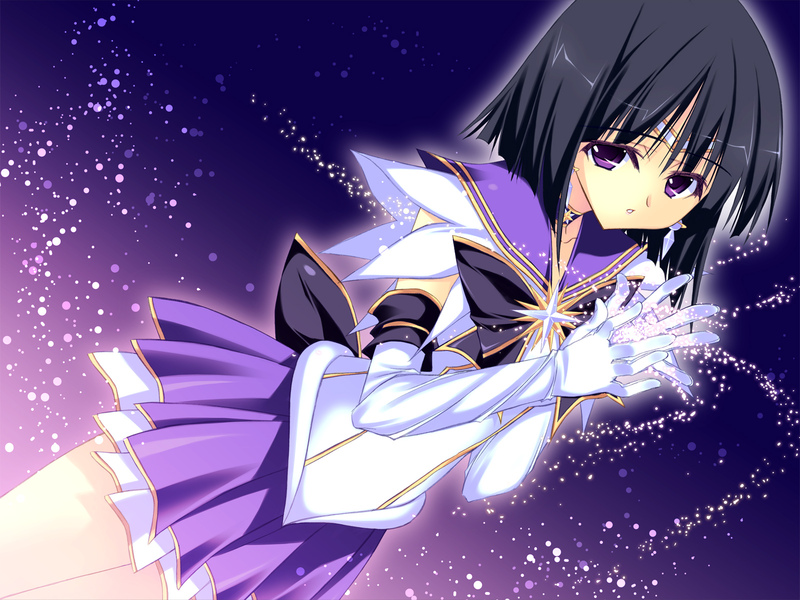 Hotaru has always had black hair.